The capital city of Volyn oblast. Lutsk is a city in Ukraine, the administrative center of the Volyn region, one of the oldest cities of Western Ukraine. 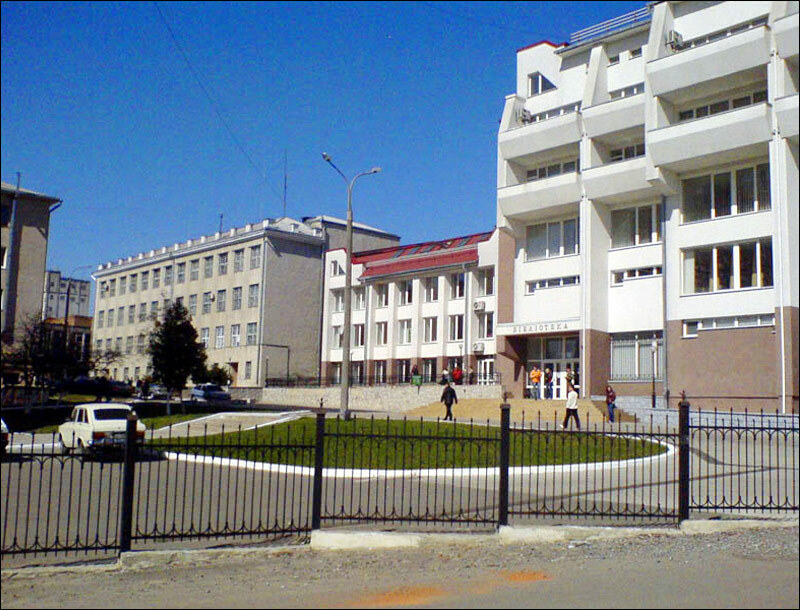 The population of Lutsk is about 217,000 (2016), the area - 42 sq. km. The phone code - +380 332, the postal codes - 43000-43499. Local time in Lutsk city is April 22, 5:21 am (+2 UTC). 11 October, 2017 / Church of the Intercession in Piddubtsi. 3 September, 2017 / Lutsk High Castle - One of the Best Castles of Ukraine. 25 October, 2013 / Lubart's Castle - the Main Attraction of Lutsk. 1 October, 2012 / The sights of ancient Lutsk. The present name of the city - Lutsk - comes from the older name “Lucesc”. In old documents, there are also other versions of this toponym: “Lutichesk” and the Latinized form - “Luceoria”. The earliest archaeological materials found in the territory of Lutsk belong to the 7th-9th centuries. However, the time of construction of fortifications and the formation of the town is not exactly defined. In the Hypatian Codex, it was first mentioned in 1085, when it was already a fortified town that appeared to be in the center of the internecine struggle of descendants of Yaroslav the Wise. In the times of Kievan Rus, Lutsk was the capital of a principality, which was part of Volyn, and later Galicia-Volyn land. In the 12th century, it had powerful wooden fortifications. The Mongolian invasion affected Lutsk. In 1259, it withstood the siege of the Khan Kuremsa, and, in 1267, Prince Vasilko at the demand of the Khan governor Burondai destroyed the town fortifications. By the end of the 14th century, Lutsk became quite a large trade center. In 1429, the Congress of Lutsk was held in the town - a diplomatic gathering of the monarchs of the countries of predominantly Eastern Europe. The main goal was to develop a strategy to protect Europe from the Ottoman Turks. However, it was not achieved. At the end of the 15th century, Lutsk was considered one of the most prosperous towns in the region. From the middle of the 16th century, its well-being began to fall. In 1569, as a result of the Lublin Union, the Volyn lands came under control of Poland, and Lutsk became the capital of the newly formed province and the seat of the governor. 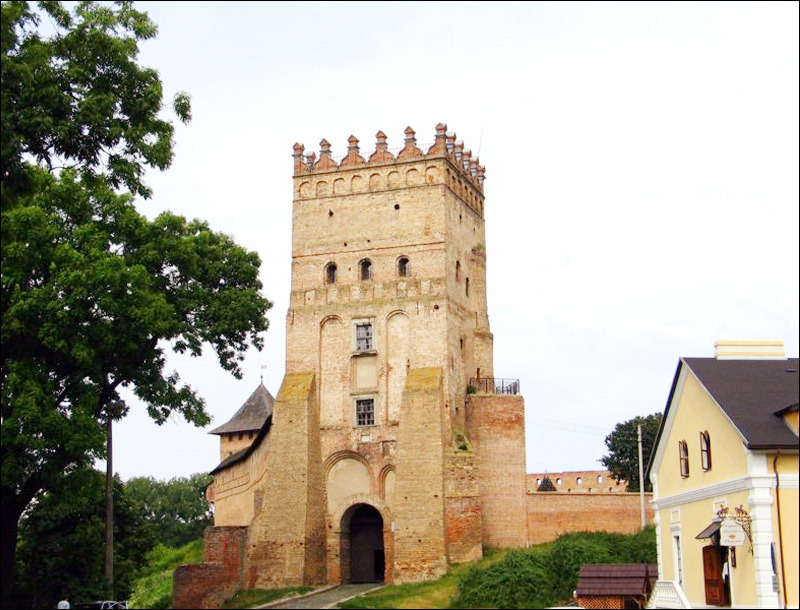 In the end of the 16th century, the Lutsk Castle lost its significance as a fortification, but the town remained a secular and spiritual capital of the region. In 1706, as a result of the Swedish conquest, Lutsk suffered considerable destruction. During the 18th century, the town slowly declined. In 1795, as a result of the third partition of Poland, the Volyn lands with the town of Lutsk became part of the Russian Empire. 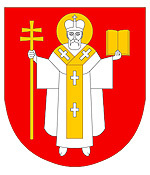 From 1796, Lutsk was a district town of the Volyn province with a center in Zhytomyr. In the 19th century, Lutsk remained a small underdeveloped town. In 1832, a gymnasium was opened. The famous Ukrainian poet Lesya Ukrainka spent her childhood in this town. 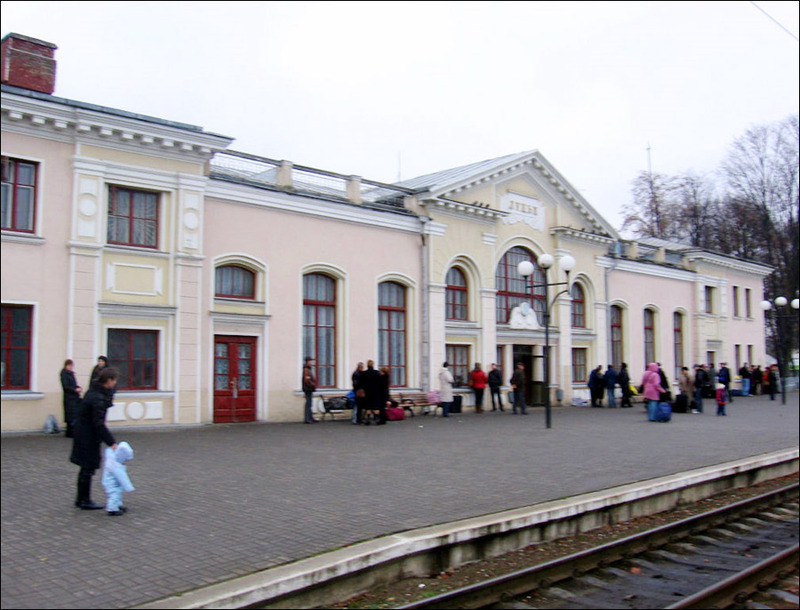 In the 1890s, with the construction of the branch of the South-Western railway, the economic growth of Lutsk began. In 1895, the population of the town was about 15,000 people. During the First World War, the Volyn region became a field of fierce fighting. In the summer of 1916, in the vicinity of Lutsk, there was the famous Brusilov Offensive, which was one of the largest offensive operations of the First World War and one of the most lethal offensives in world history. From 1917 to 1920, during the Russian Civil War, power in Lutsk changed several times. From 1921 to 1939, the town was part of Poland, the capital of the Volyn Voivodeship. Lutsk was rebuilt after military devastation. The buildings constructed at the time, mostly in the style of constructivism, still play an important role in the architectural appearance of the present city. In 1928, Lutsk was connected by the railway with Lviv. In 1939, the population of the town reached 40,000 people. In 1939, during the Soviet invasion of Poland, Lutsk was occupied by the Soviet army and became part of the Ukrainian SSR, the capital of the Volyn region. June 25, 1941, during the Second World War, Lutsk was occupied by German troops. During the war, several Jewish ghettos were established in the town, in which there were about 17,000 Jews. In 1944, Lutsk was liberated by the Soviet Army. 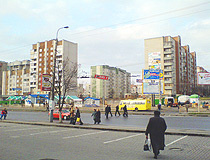 In the post-war period, Lutsk was gradually rebuilt. Especially rapidly the city developed in the 1960s-1970s. 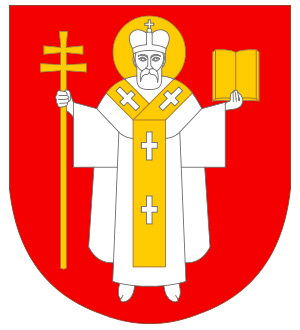 In independent Ukraine, Lutsk has maintained leading positions in the political, economic, cultural, and religious life of Volhynia. It is one of the largest cities in the western part of Ukraine. The border location of Volyn makes Lutsk the center of international trade. Lutsk is a city where modernity is closely intertwined with history. The present appearance of the city was formed by a thousand-year history, dozens of peoples who lived here. Everyone can find something for themselves in Lutsk. Lovers of rest and slow walks can spend hours enjoying the atmosphere of the Old Town and the central streets, lovers of history and architecture will find a lot of monuments of the past, adherents of art will certainly be interested in art galleries and numerous festivals. Lesya Ukrainka, who lived several months in Lutsk, is depicted on the front side of the 200 UAH (Ukrainian Hryvnia) banknote, on the other side of the banknote you can see the tower of the Lutsk castle. 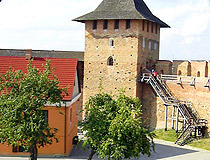 The climate of Lutsk is moderately continental, with mild winters and warm summers. The average temperature in January is minus 4.9 degrees Celsius, in July - plus 18.0 degrees Celsius. The leading branches of local industry are engineering and metal processing, as well as chemical, light, woodworking, and food industries. Urban transport is presented by minibuses and trolleybuses. Lutsk is the center of trade routes that go to Europe, and this determines the development of art and culture. The international festival “Polessye Summer with Folklore” (every two years in August) gathers more than 5,000 participants from dozens of countries. Every year (the last week of June - the first week of July), the Lubart Castle hosts the art festival “Night in the Lutsk Castle” with improvised knight battles and medieval entertainments, theatrical performances, performances of local and invited groups and theaters, master classes of folk artists (pottery, weaving, straw, floristry, and blacksmithing), tasting and cooking of national dishes. In Lutsk, on Sobornosti Avenue and Molodi Avenue, you can find the longest apartment house in the world (more than 3 km). Built in 1969-1980, it has the shape of honeycombs and 88 entrances, which are combined into 38 addresses on two streets. About 9,000 people live in this house. Today, there is a project called “Arka” in which street artists from Ukraine and Europe are involved. The goal is to turn this house into a unique tourist site. The City Day of Lutsk is celebrated on the 3rd Saturday of August. Lubart’s Castle (the Upper Castle) - one of the largest, oldest and most well-preserved castles in Ukraine, the main architectural landmark of Lutsk. In its current form, a typical European medieval feudal castle, it was built by the Lithuanian-Russian Prince Lubart in 1340-1385. There are several museums (paintings, bells, building ceramics, book printing, weapons). The castle is constantly restored, archaeological research is conducted on its territory. Kafedralna Street, 1A. Opening hours: 10:00-17:00. Chartoryiskykh Tower (the Okolny Castle). This defensive tower and a fragment of the fortress wall are the remains of fortifications of the Okolny (Roundabout) Castle, which strengthened the Upper Castle from the south and west. In the 18th-19th centuries, the fortifications were gradually dismantled. Only the tower survived, named after the Princes Czartoryiski, who owned the town in the 15th-16th centuries. Today, the tower is adjoined by a wall to the Jesuit monastery building, you can view it only from courtyards of Drahomanova Street. Kafedralna Street, 6. Small Castle (Choral Synagogue) (1622-1629). 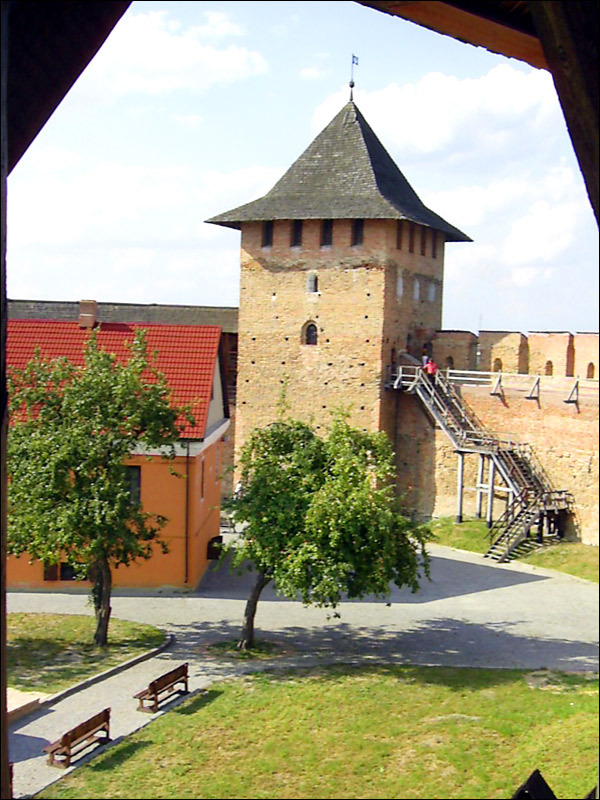 This defensive synagogue, nicknamed the “Small Castle”, was part of the fortification system of the Okolny Castle of old Lutsk. Today, the building houses Dynamo Sports Palace. Danyla Halyts’koho Street, 33. Museum of Volyn Icon - a regional school of Volyn iconography. The exposition presents more than 1,500 works of sacred art, including about 600 Volyn icons of the 16th-18th centuries, works of metal plastics, decorative carvings, and sculptures. One of the most valuable exhibits is the Byzantine icon of Kholmsk Mother of God (11th-12th centuries). 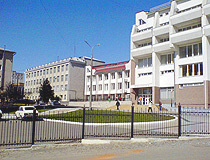 Yaroshchuka Street, 5. Opening hours: 10:00-18:00. Days off: Wednesday, Saturday. Volyn Regional Historical Museum - the largest and oldest museum in Volhynia. The museum has more than 140 thousand exhibits representing nature, history, ethnography, art of the Volyn region. Shopena Street, 20. Opening hours: 09:00-17:00. Days off: Monday, Saturday. Art Gallery - an exhibition hall of the Volyn organization of the National Union of Artists of Ukraine. Today, it has the largest exhibition area among all cultural institutions of Lutsk. In the gallery you can see not only the works of famous Lutsk artists, but also paintings of artists from all over Ukraine and abroad. Young artists also present their paintings here. Lesi Ukrainky Street, 24?. Opening hours: Wednesday-Friday (11:00-18:00), Saturday-Sunday (11:00-15:00). Days off: Monday, Tuesday. 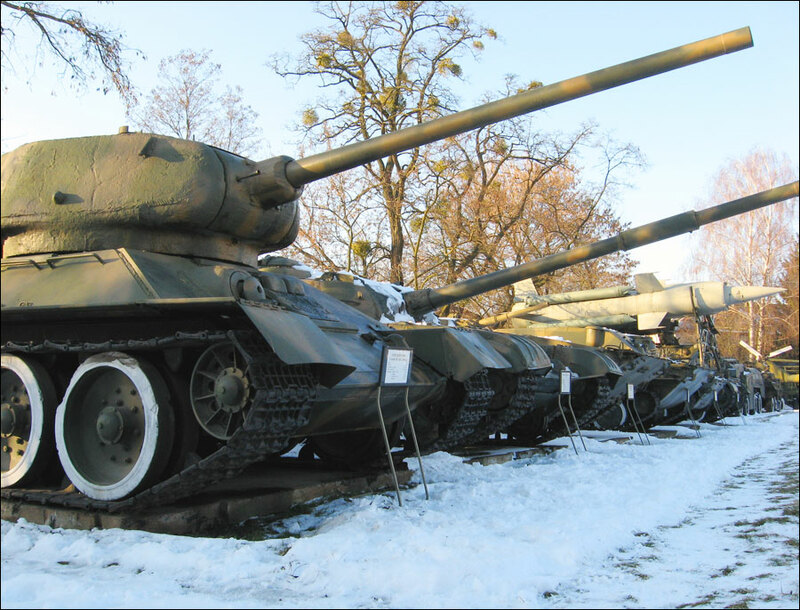 Museum of Ukrainian Troops and Military Equipment - a small, but interesting museum located in the center of Lutsk, in the buildings of 1925. 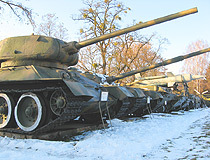 The exposition has 50 units of military equipment and weapons. Most of the internal exposition is devoted to the events of the EuroMaidan and the conflict in the east of Ukraine. Na Taboryshchi Street, 4. Museum of Technical Progress. More than 1,000 exhibits tell about the most interesting inventions of mankind. There are a lot of exhibits of the period of intensive development of radio engineering, photo and video equipment, and communication systems. 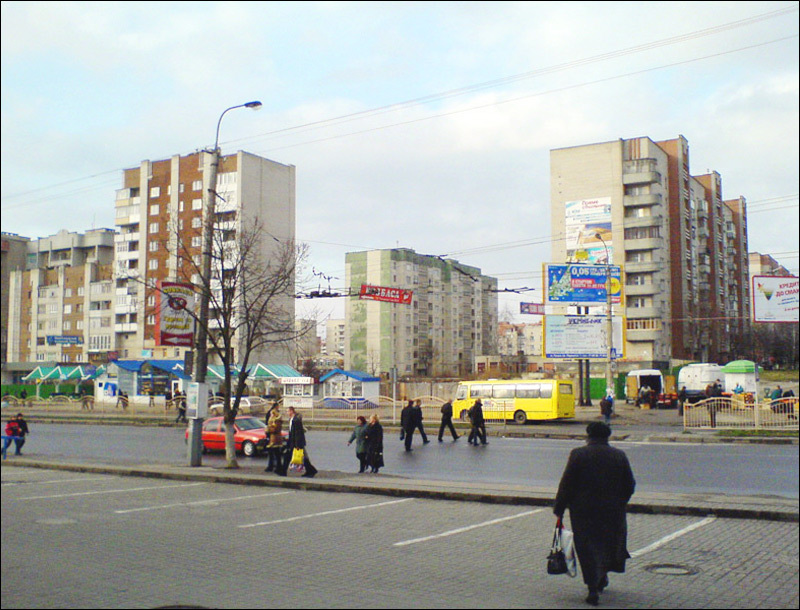 Karbysheva Street, 1. Opening hours: 12:00-20:00. Art Museum - various works of art of the 17th-20th centuries, an exposition of old Ukrainian portraits. Sculptor’s House (House with Chimeras) (1979) - the most picturesque residential building in Lutsk belonging to the sculptor N. Golovan. This house-studio is decorated with a lot of stone sculptures of different styles, which gives the impression of complete eclecticism. Here you can find figures of fairy-tale heroes and mythical creatures next to sculptures of saints. Liuteranska Street, 9. 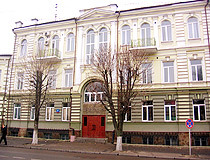 House of Peter I - a residential house located near the pedestrian Lesya Ukrainka Street, in which the Russian Tsar Peter I stayed during his visit to Lutsk in 1709. Pushkina Street, 2. Puzyna’s House (1545-1546) - the oldest residential building in Lutsk located near the entrance to the Lubart’s Castle. This name was given to the house in the 17th century, when the bishop A. Puzyna lived in it. Kafedralna Street, 23. Cathedral of St. Peter and Paul (1616-1640) - one of the most valuable architectural monuments of Lutsk, one of the most significant Catholic shrines of Volhynia. Under the building of the cathedral there is a three-level dungeon, guided tours are available, the entrance is located to the right side of the cathedral. Kafedralna Street, 6. Cathedral of the Holy Trinity (1752-1755). Initially, the cathedral was built as a church of the Bernardine monastery. After the liquidation of the Order of the Bernardines, it became an Orthodox church and was completely rebuilt in the late Baroque style. Hradnyi Descent, 1. Lutheran Church (1905-1907) - a Protestant church of the German colonists, who moved to Lutsk at the end of the 19th century. The church in the Neo-Gothic style was built on the funds of the German community. Karaimska Street, 16. 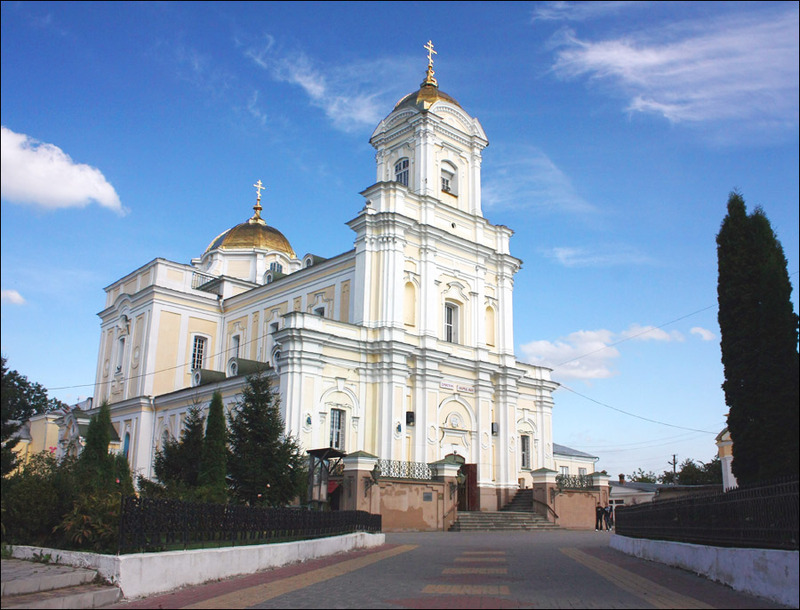 Holy Protection Church - the oldest active Orthodox church in Lutsk founded in the 13th century. It was restored on old foundations in the 15th-16th centuries. The main relic is the icon of the Virgin of Volyn, a masterpiece of Ukrainian painting of the 13th-14th centuries. Danyla Halyts’koho Street, 12. Holy Cross Church (1619-1634). In its present form, the church was rebuilt after the fire of 1888. The museum of the history of the Lutsk brotherhood is open here. Danyla Halyts’koho Street, 2. Dominican Convent - an architectural monument of national significance built in the 17th century. Today, the building houses the Volyn spiritual seminary of the Ukrainian Orthodox Church. Drahomanova Street, 26. According to visitors’ reviews, the following English friendly hotels located in Lutsk offer the best level of service. Noble Boutique Hotel - a new modern hotel with comfortable rooms in the style of NEW ART located in the center of Lutsk, about 1 km from the Lubart’s Castle. Air conditioning, free Wi-Fi and parking, ticket service, shuttle service, elevator, pets are allowed. Kryvyi Val Street, 39. Phone: +380 332 284 828. Recreational Complex “Sribni Leleky”. It is located in the green area of Lutsk, about 3 km from the center of the city. Comfortable rooms of different categories with individual design. There is a restaurant (European and Ukrainian cuisine). Air conditioning, free Wi-Fi and parking, indoor pool, bar, picnic area, terrace, shuttle service, pets are not allowed. Chornovola Street, 17. Phone: +380 332 757 989. Hotel “Ukraine”. 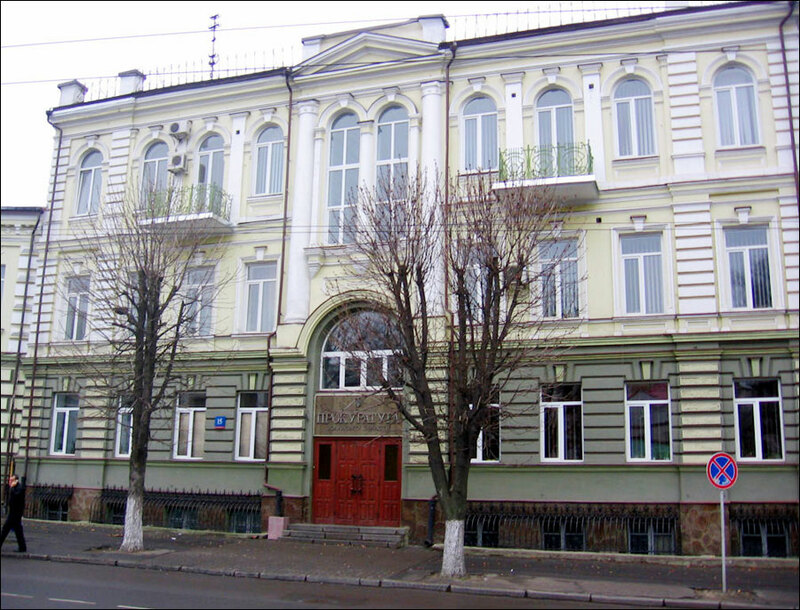 This relatively large hotel with 124 rooms is located in the center of Lutsk. Free Wi-Fi and parking, SPA-center, ATM, shuttle service, gift shop, elevator, safe, pets are not allowed. Slovats’koho Street, 2. Phone: +380 332 788 106. Jordanna asks: Does Lutsk have car rental agencies? Dear Sir or Madam, unfortunately I can't write in Ukrainian or Russian, only speak it a little as my Father spoke it quite fluently. I was born there at a time it was part of Poland, a place called Janowka which does not exist anymore. It was about 1 km north of Torchino which I can still find on my map. Ukraine is now from what I understand an independent country - "Congratulations". And Lutsk I can see from photos is now quite a large well developed city. Respectfully yours, Otto Klatt.